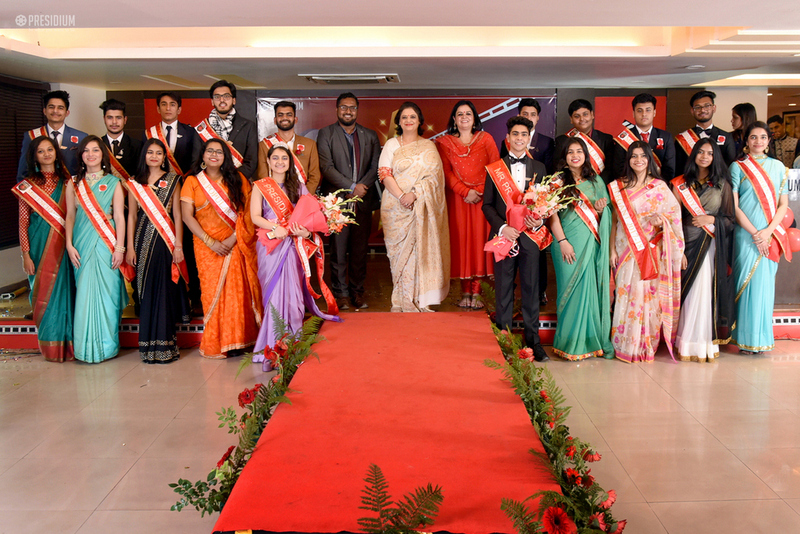 FAREWELL BATCH 2017-18: PRESIDIANS, YOU WILL BE MISSED! 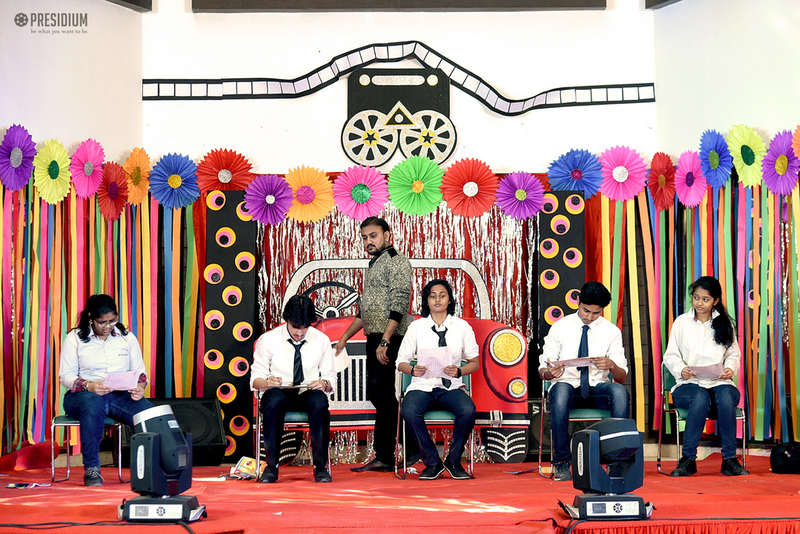 HomeNews and UpdatesFarewell batch 2017-18: presidians, you will be missed! 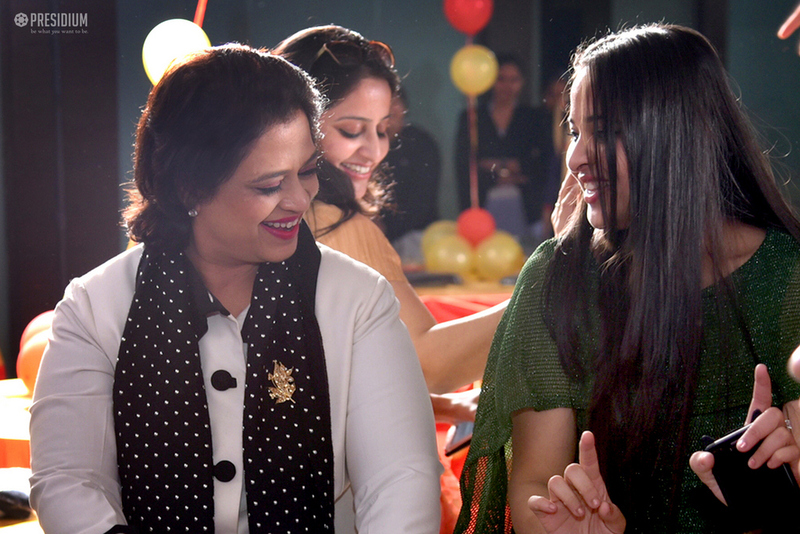 When our students come to us at a tender age, we nurture them, care for them and in the process seem to forget that there will be a day when they’ll flutter their wings for the colossal leap, and leave us behind. 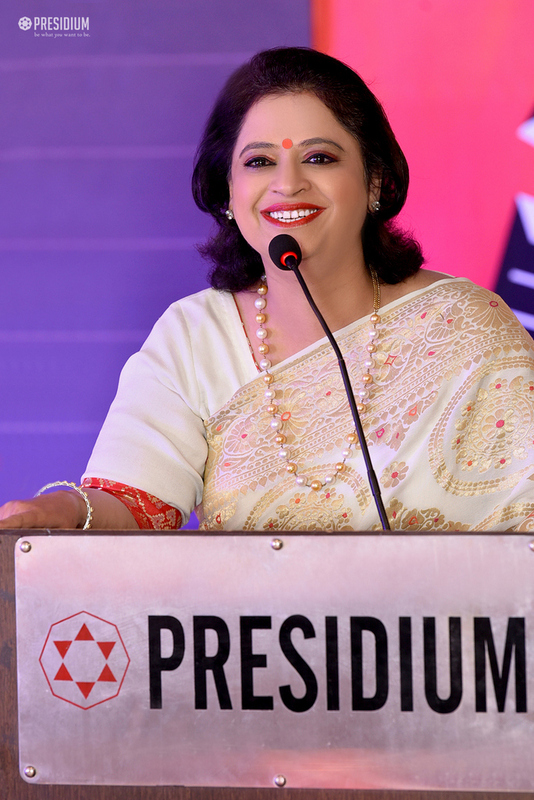 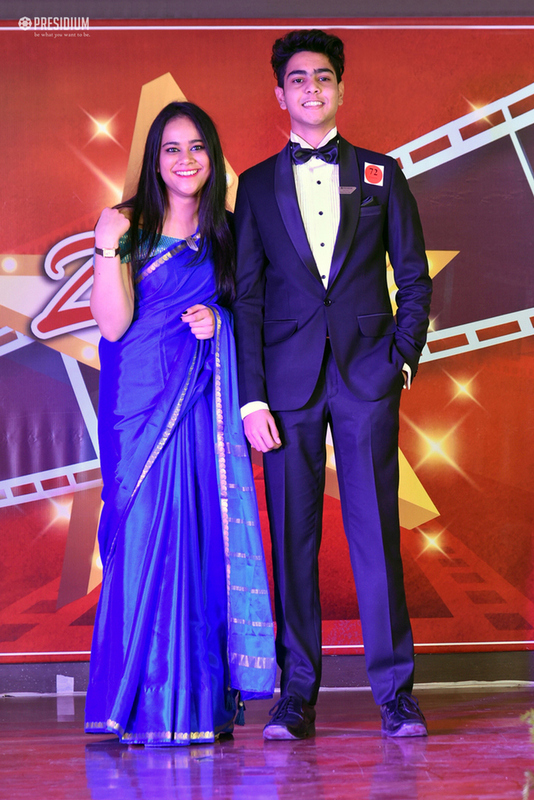 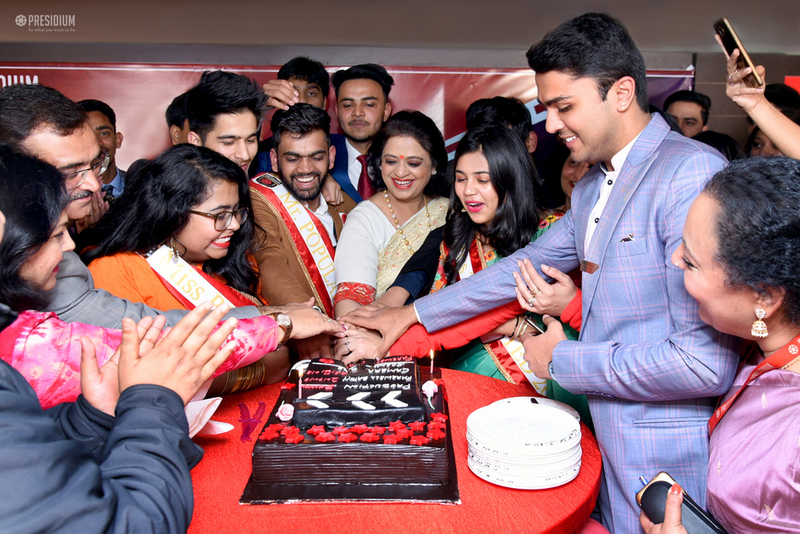 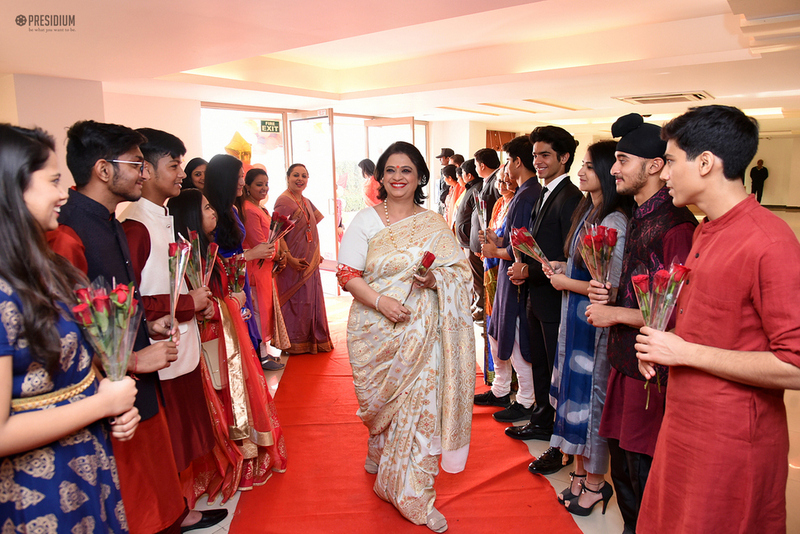 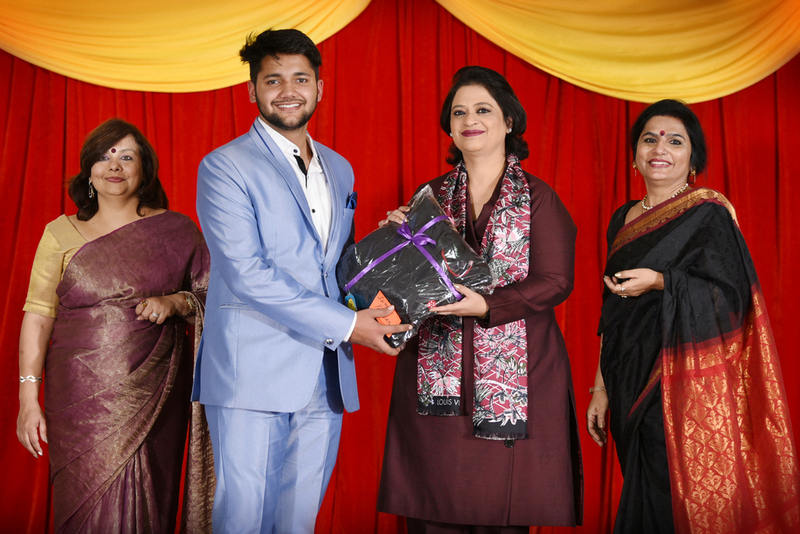 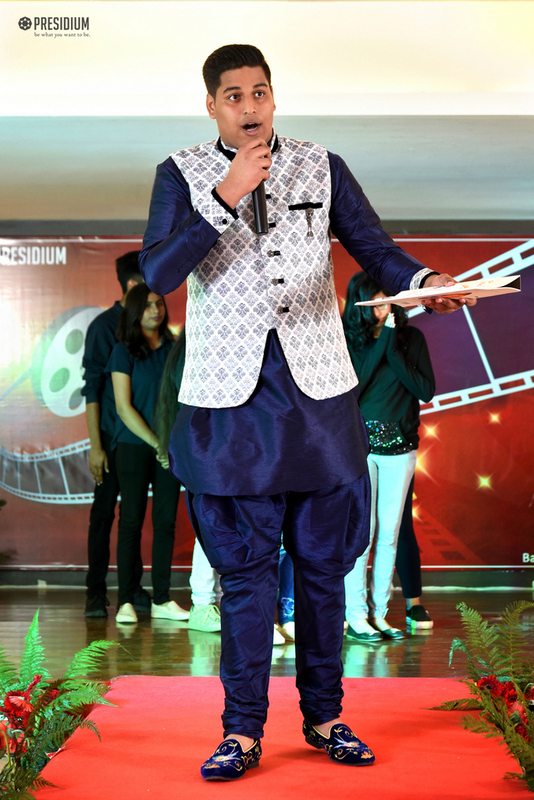 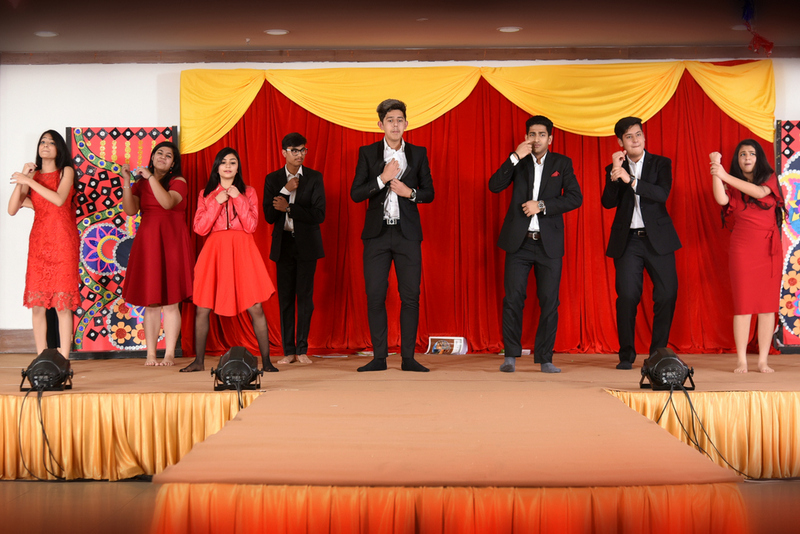 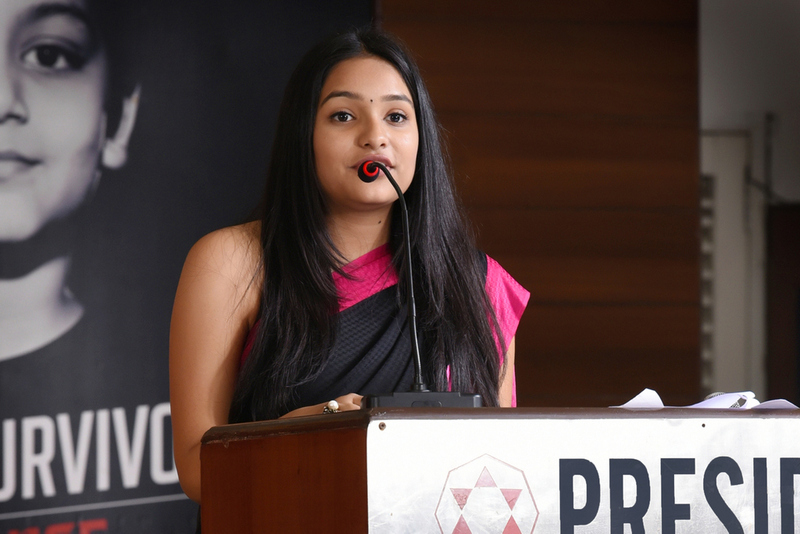 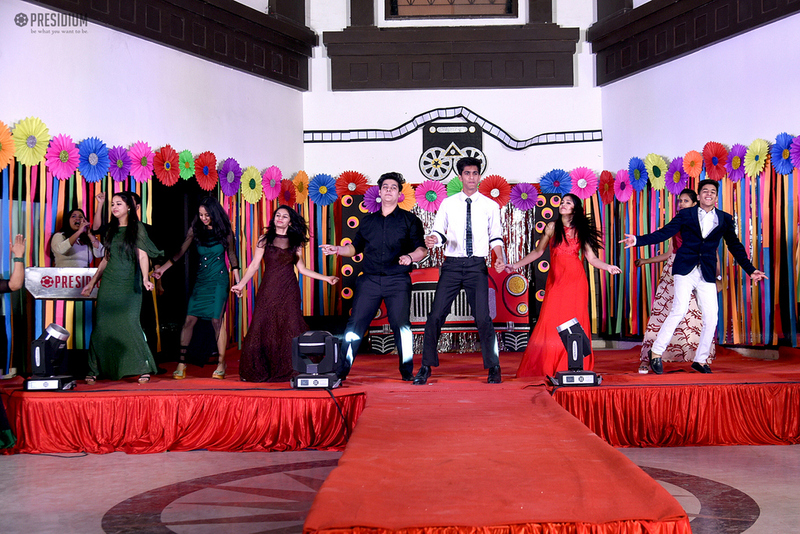 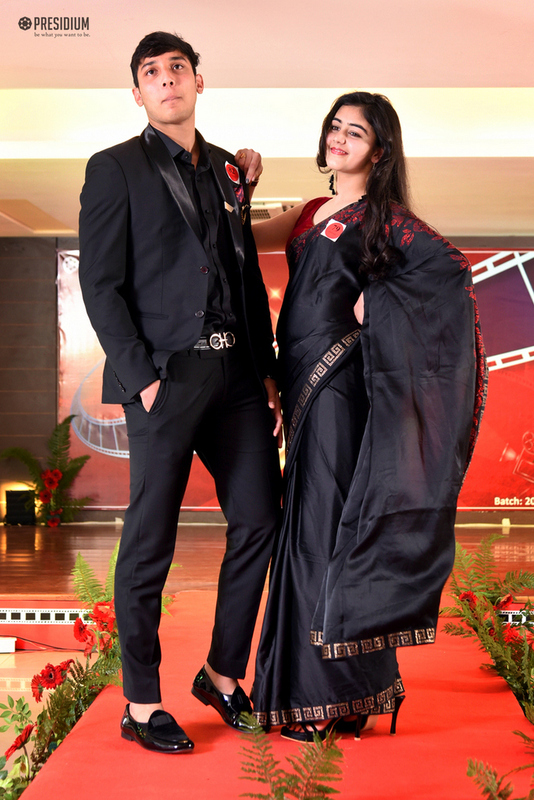 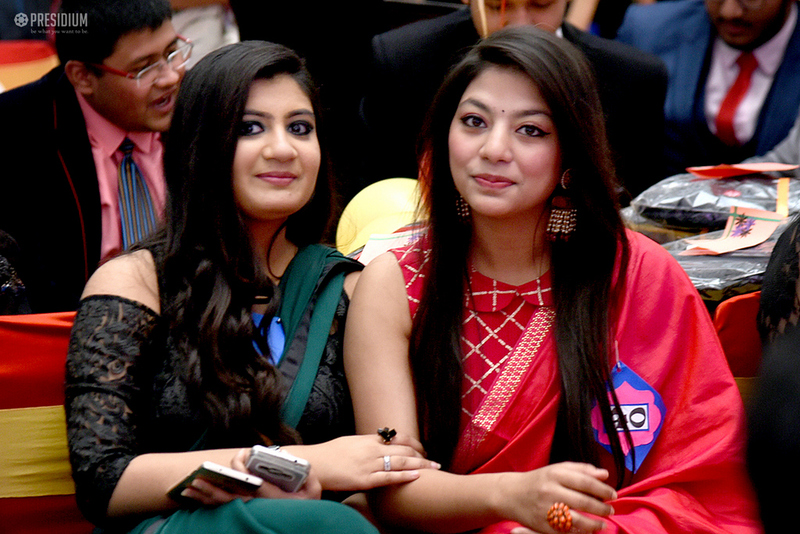 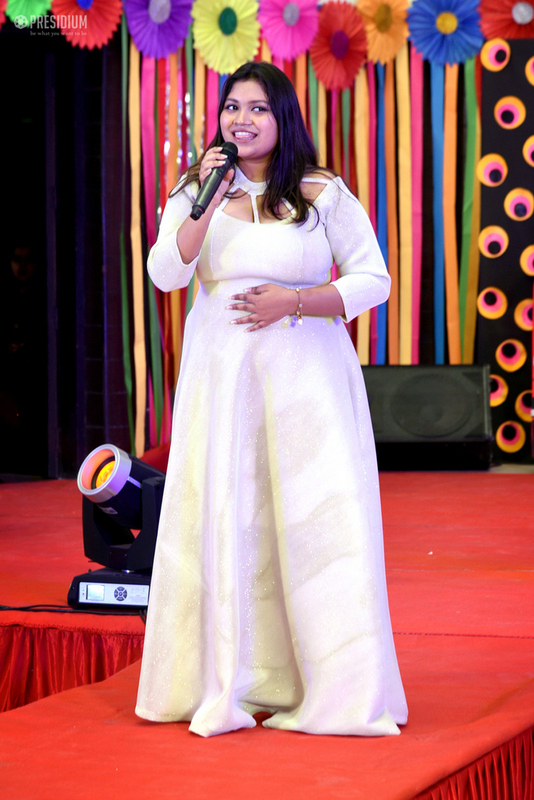 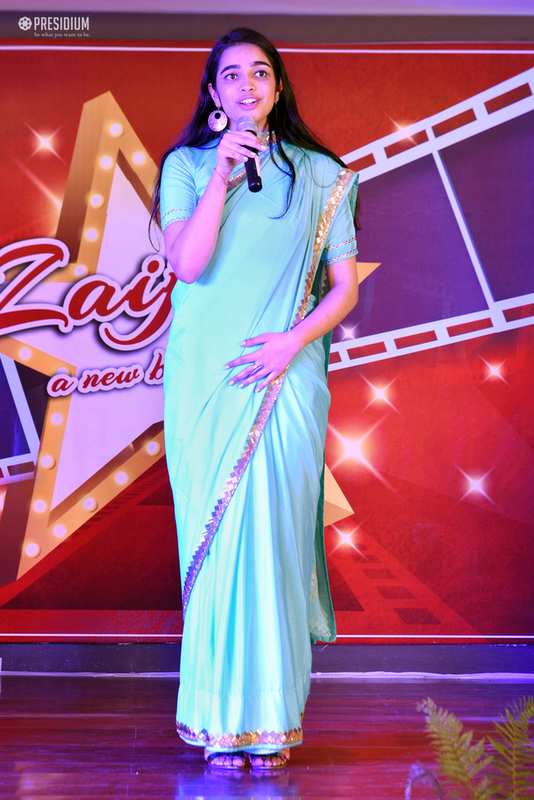 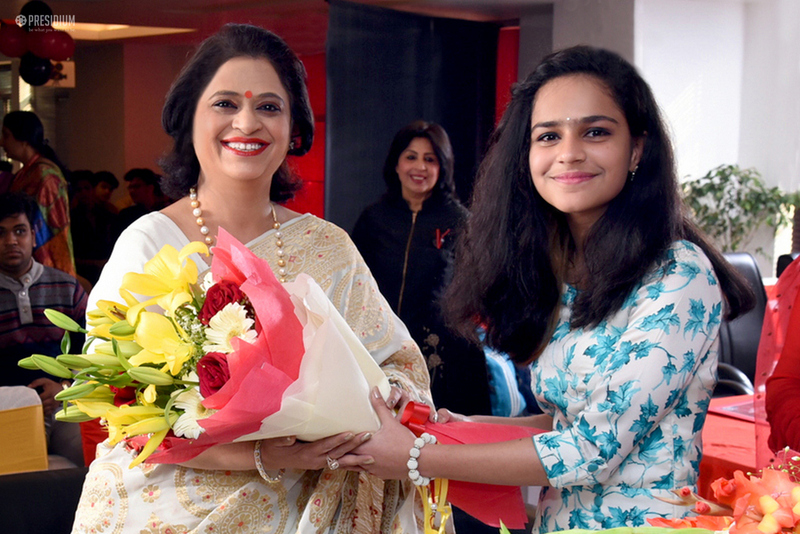 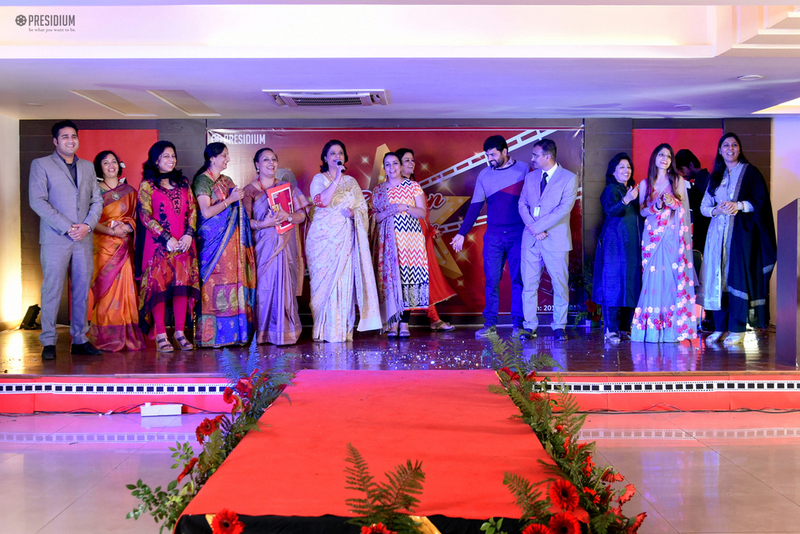 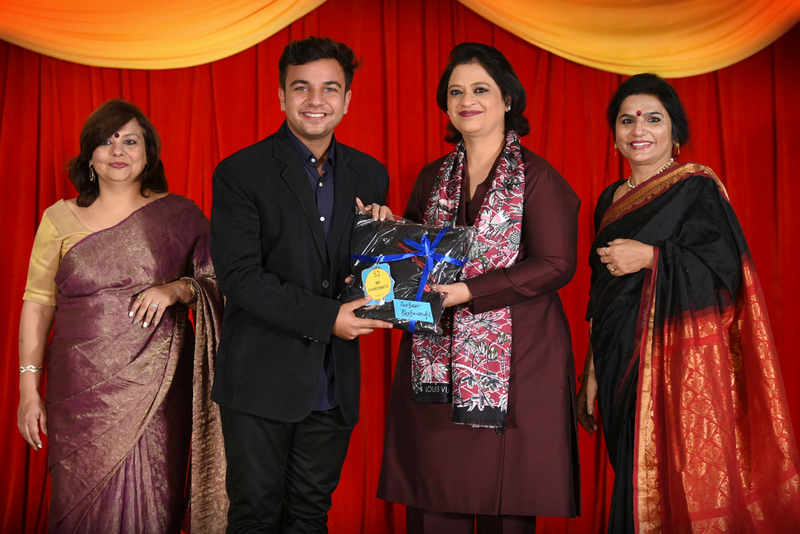 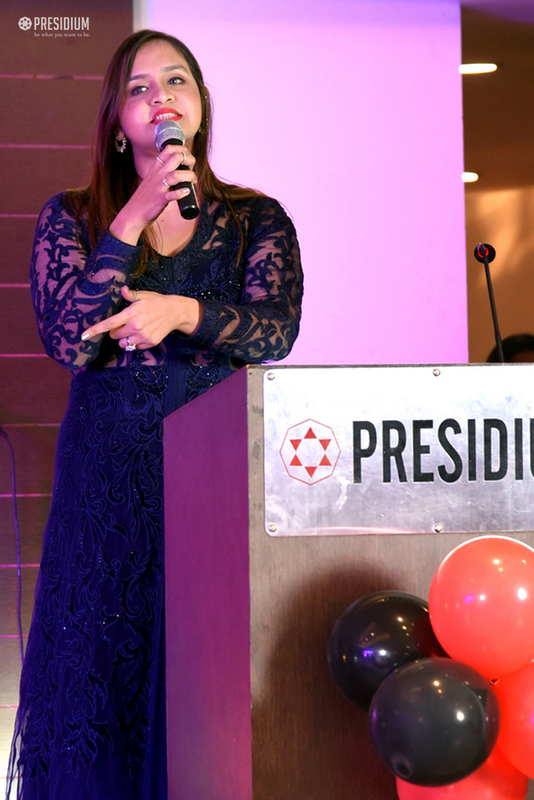 Recently, Presidium bade farewell to the outgoing batch of students through a joyous fiesta. 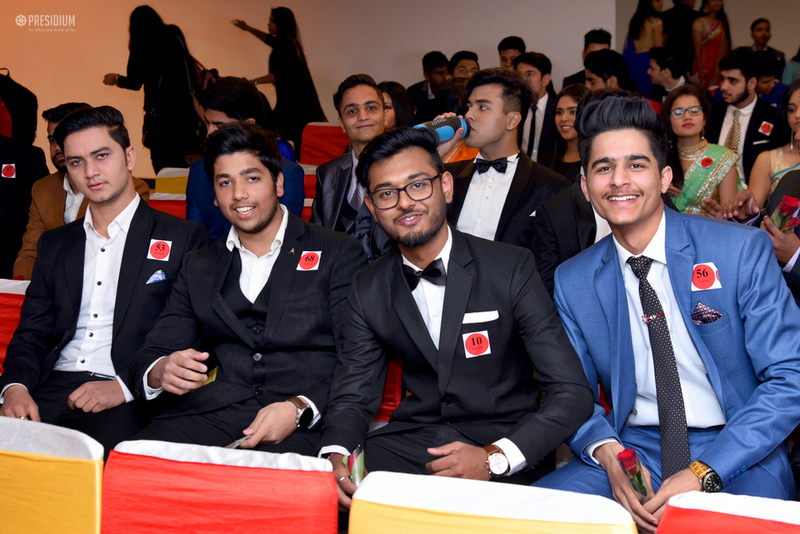 The air was filled with mixed emotions of the melancholy of separation and the exhilaration of stepping out to the world of new opportunities. 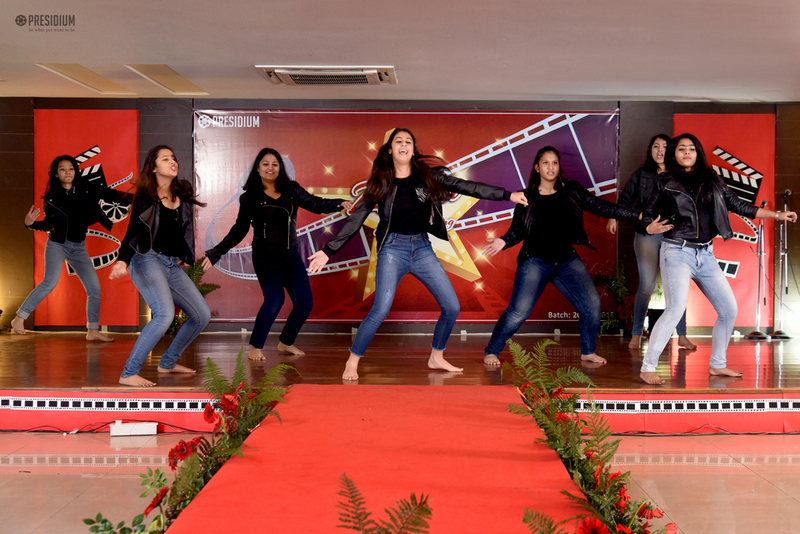 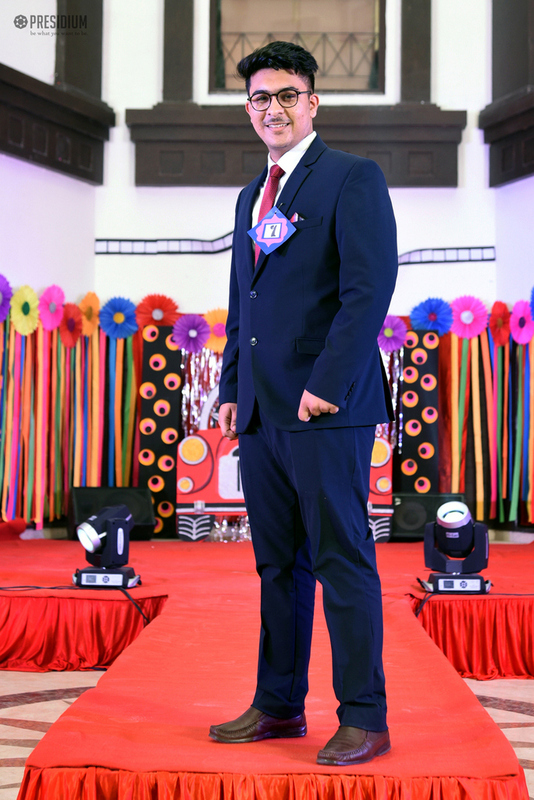 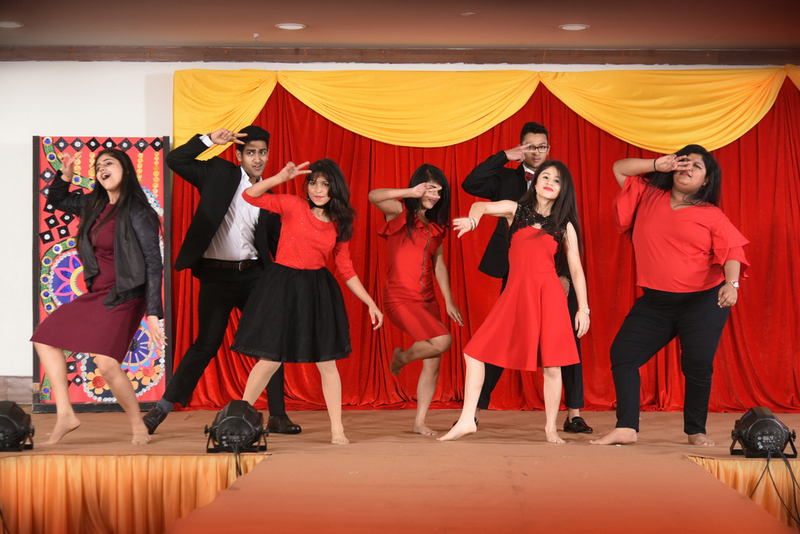 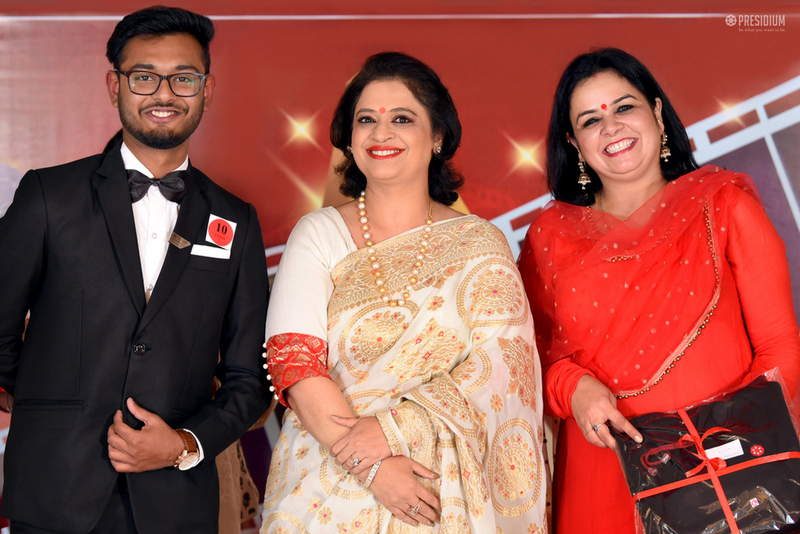 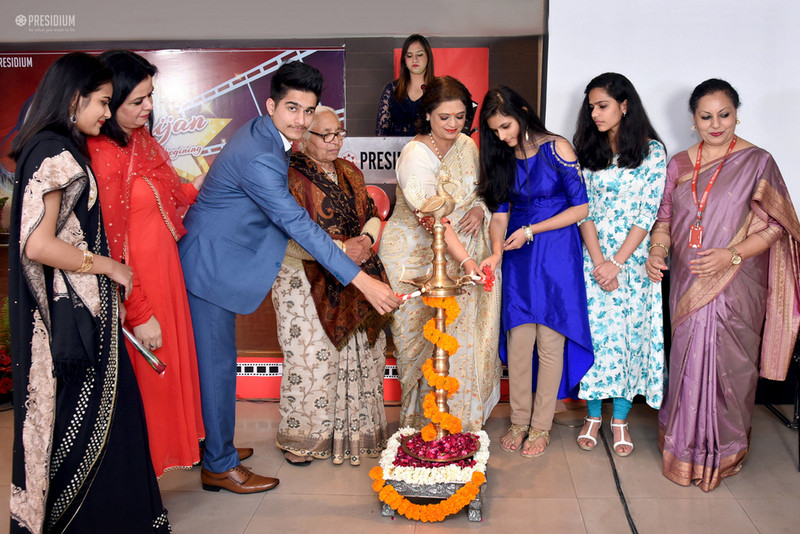 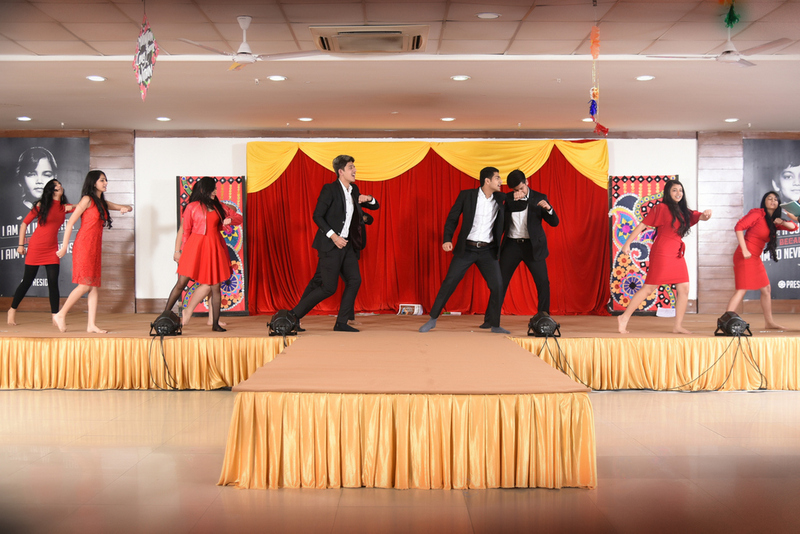 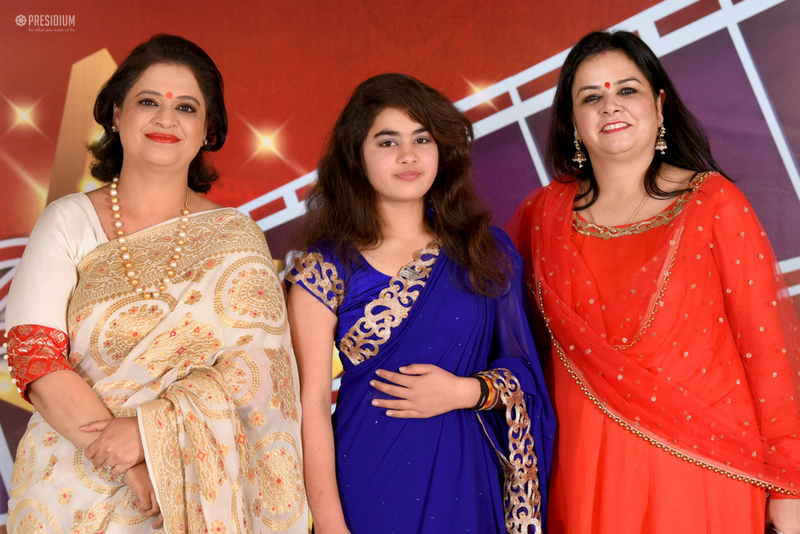 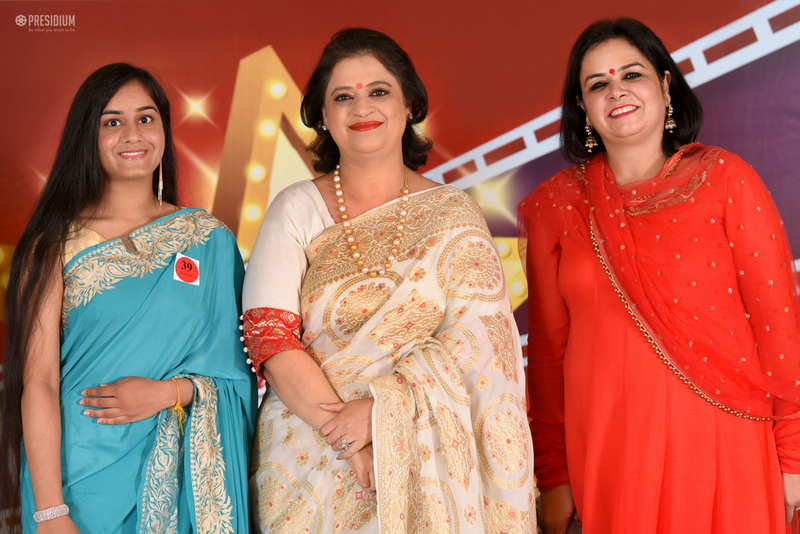 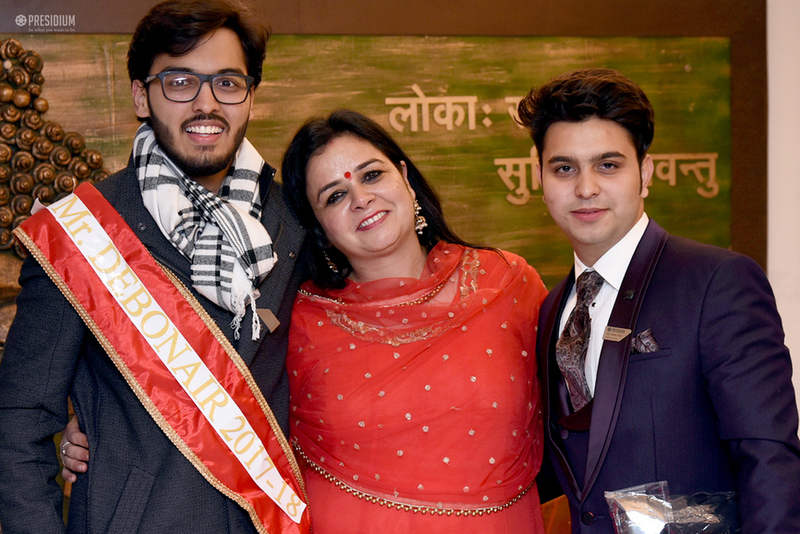 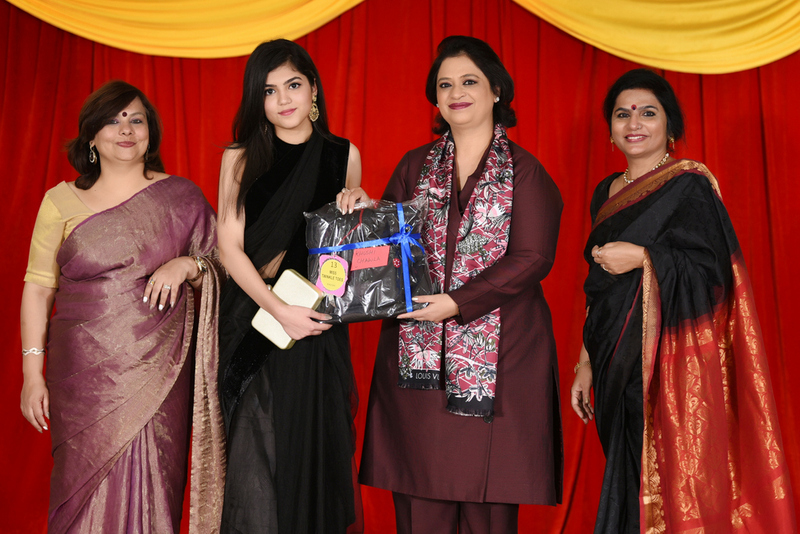 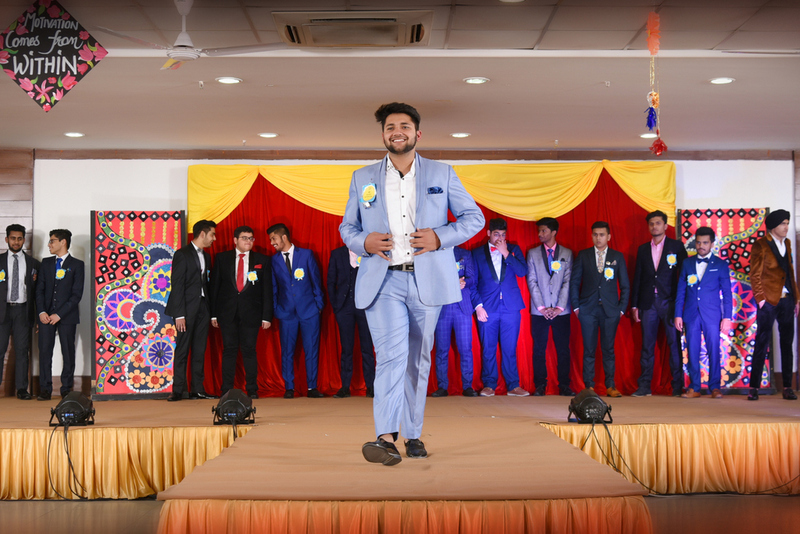 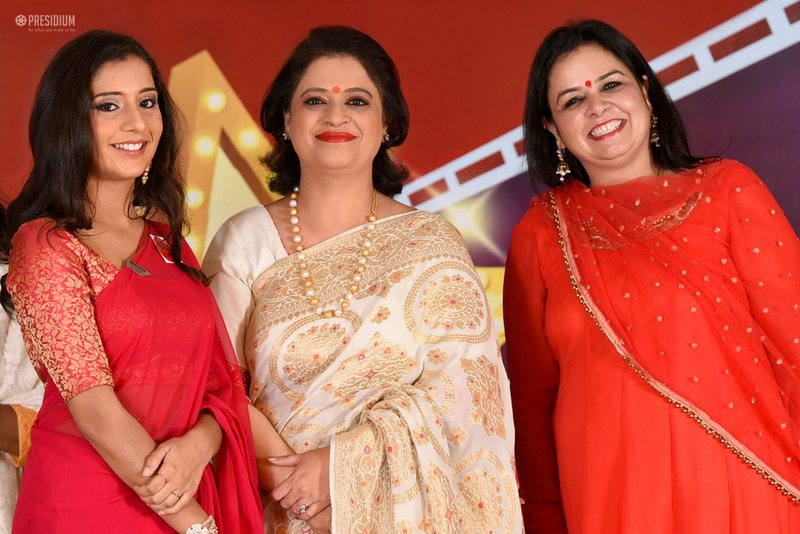 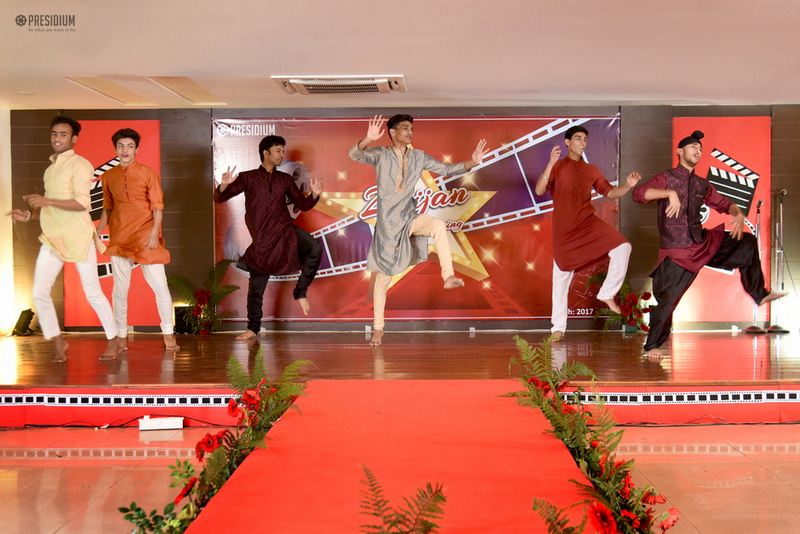 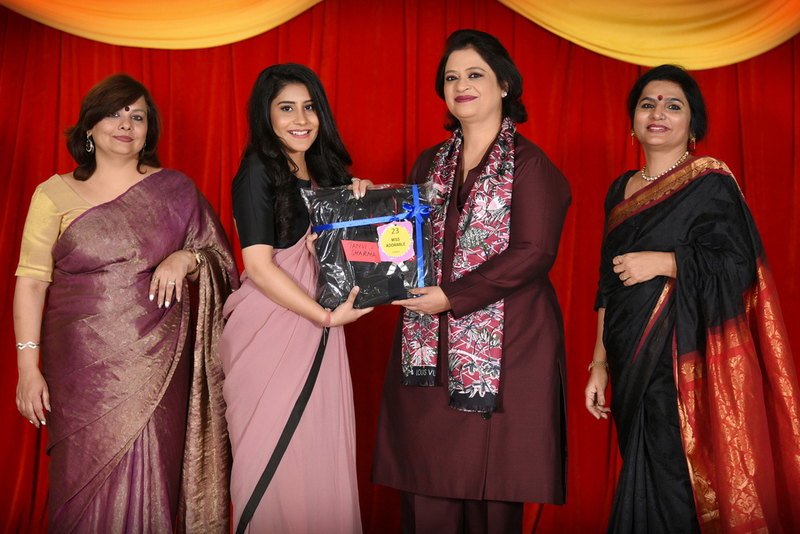 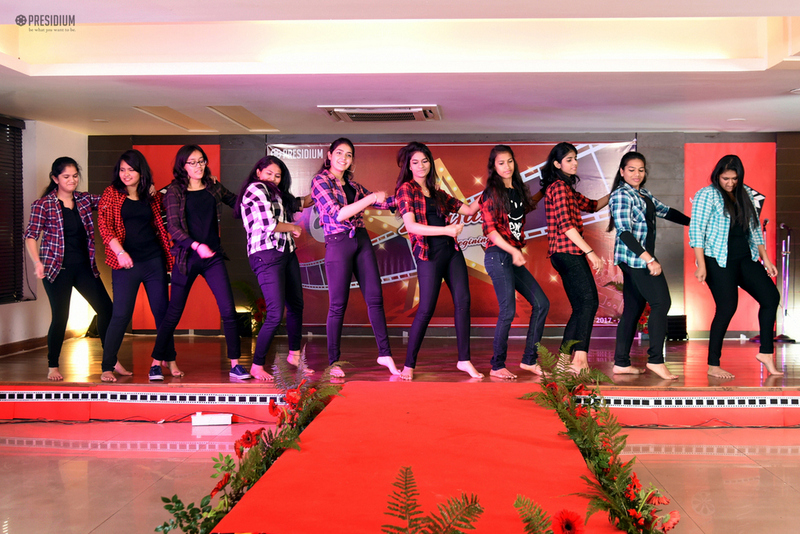 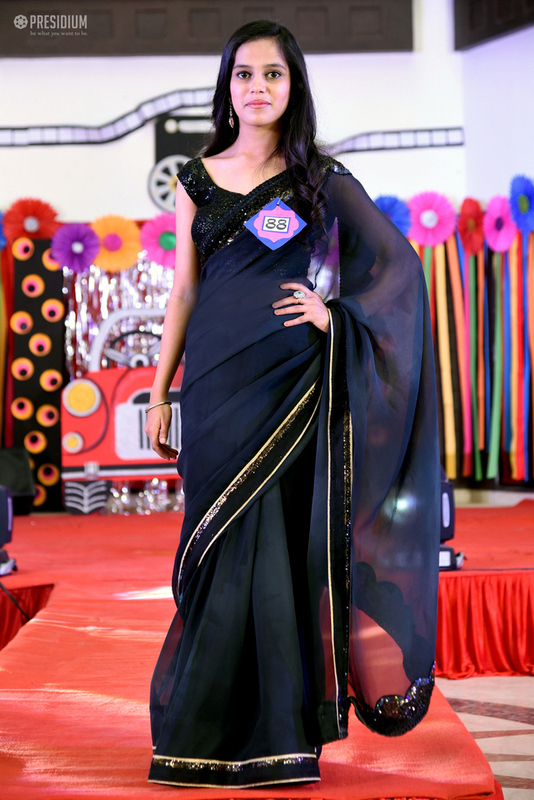 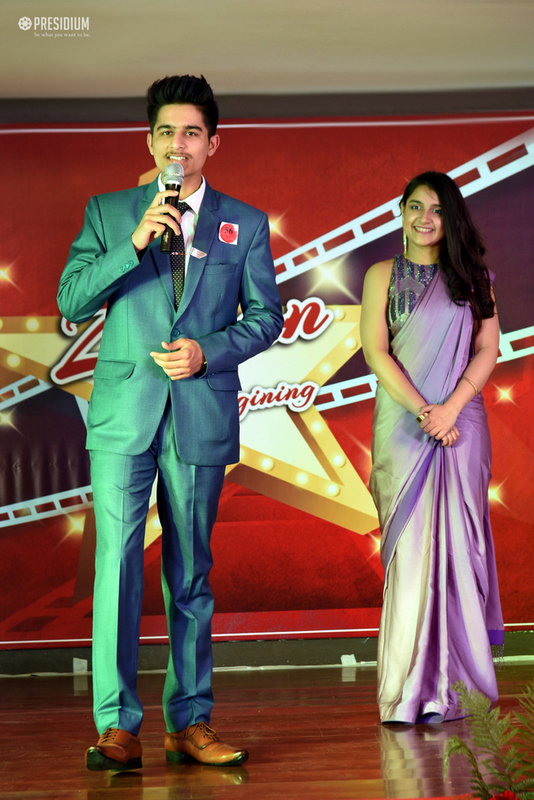 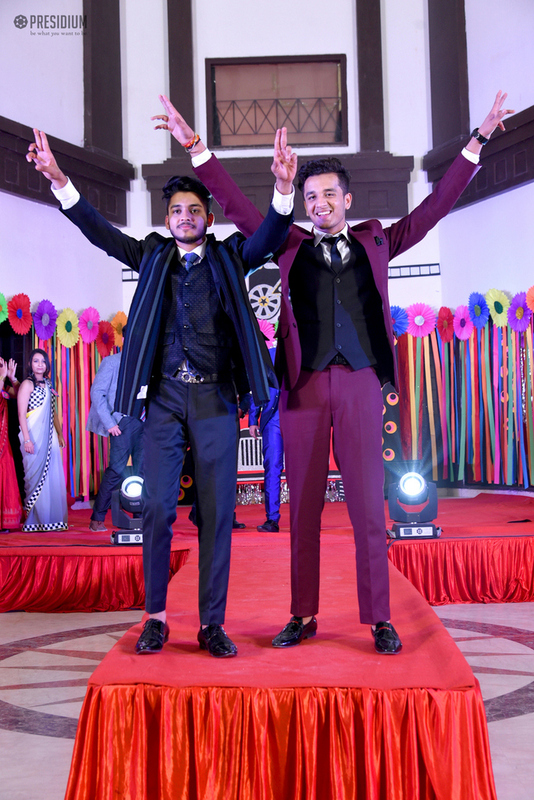 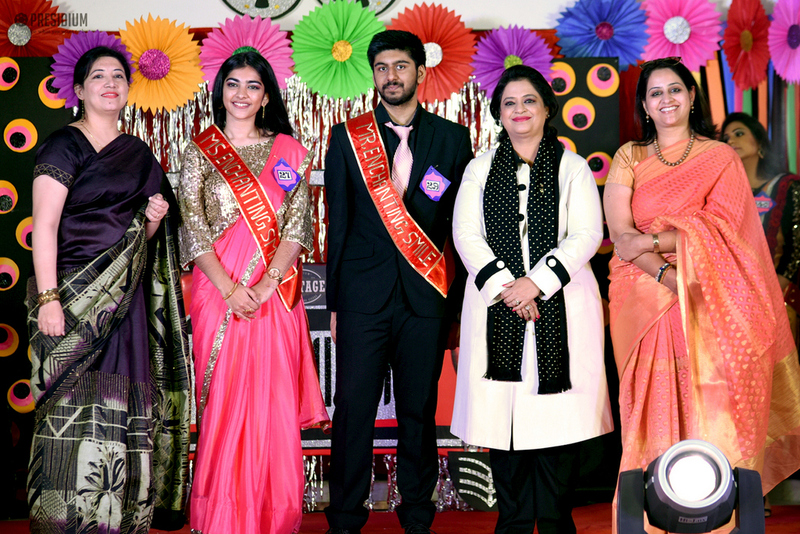 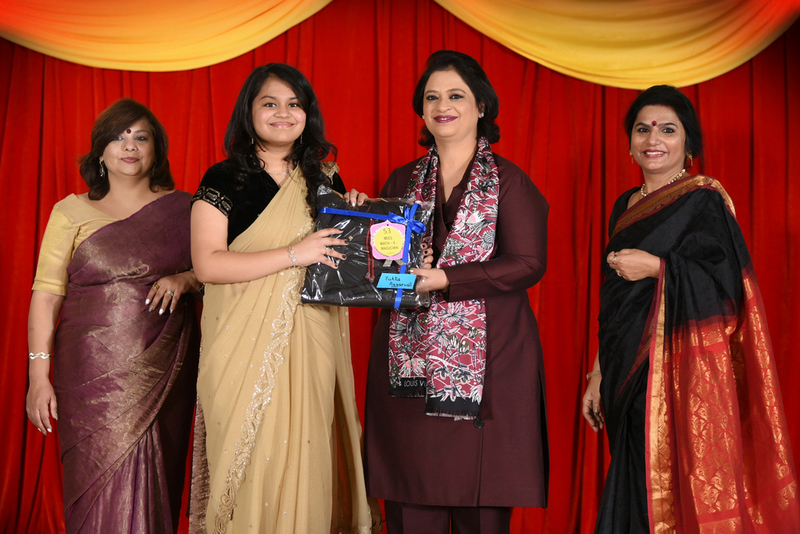 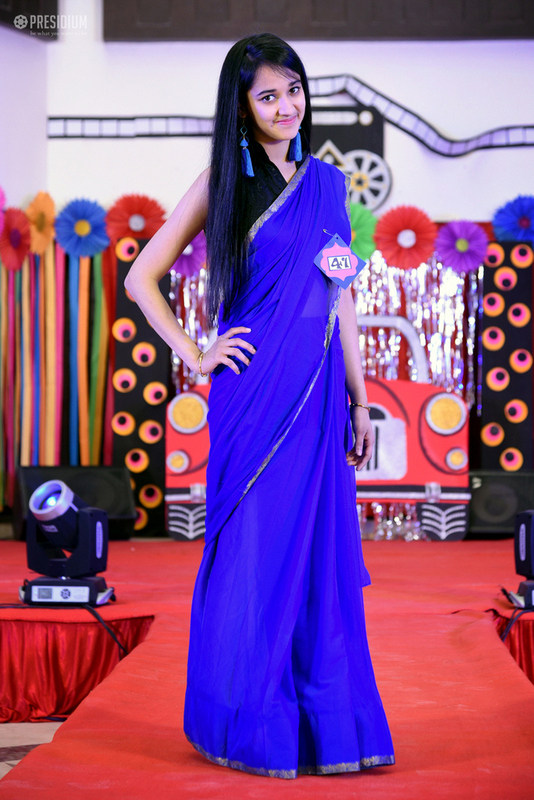 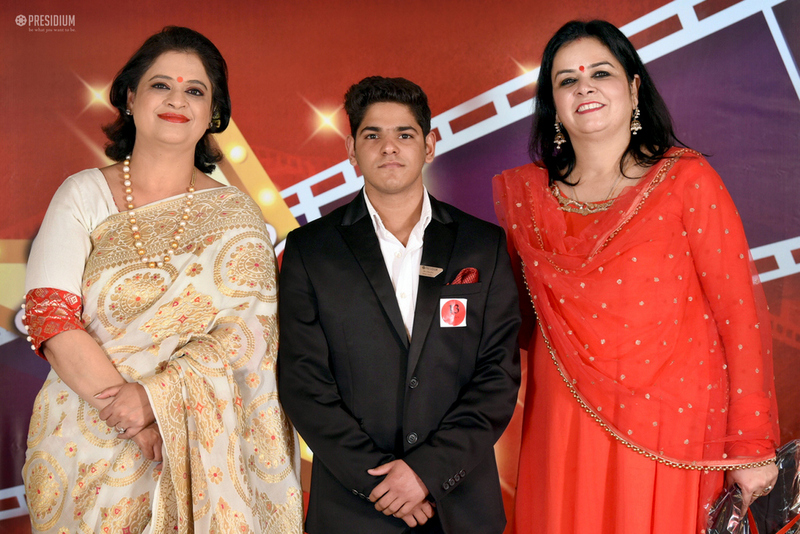 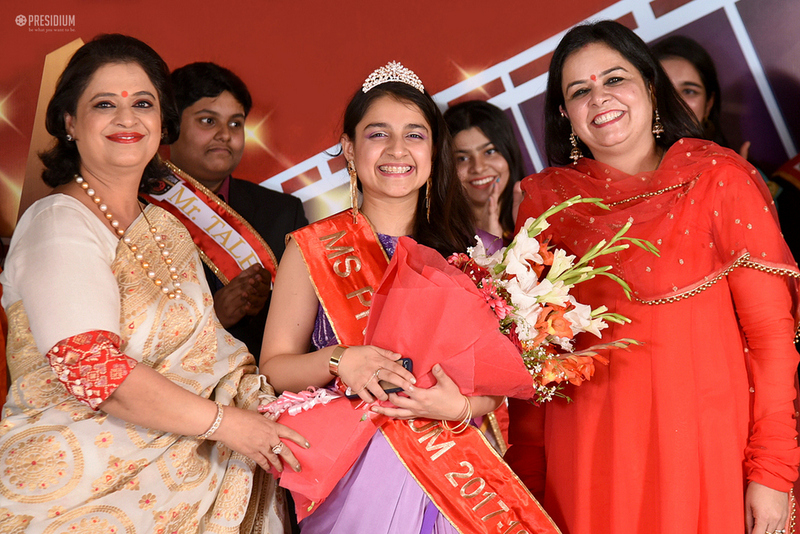 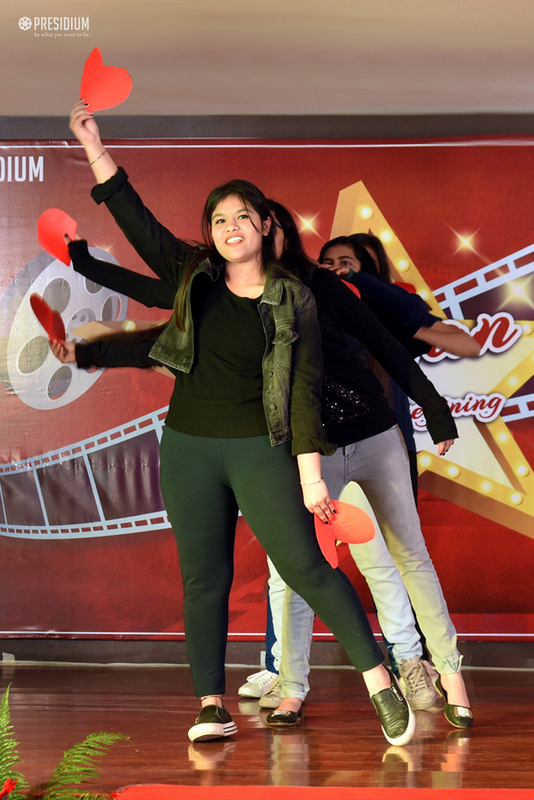 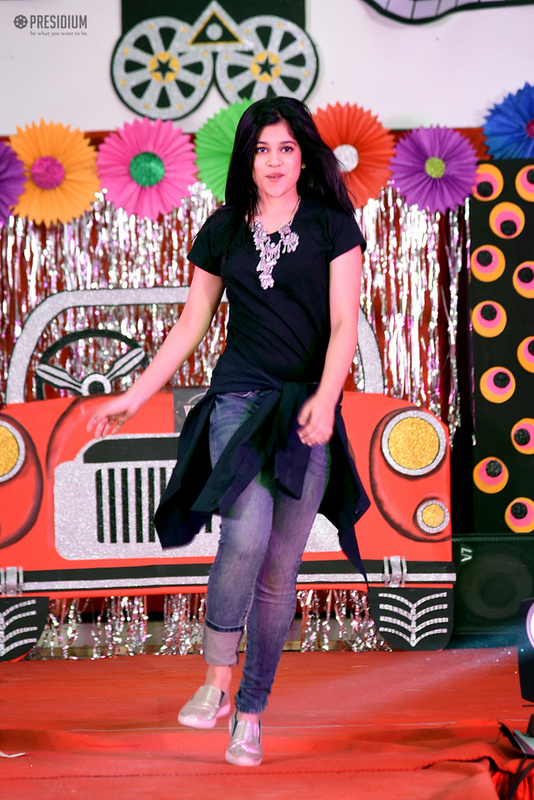 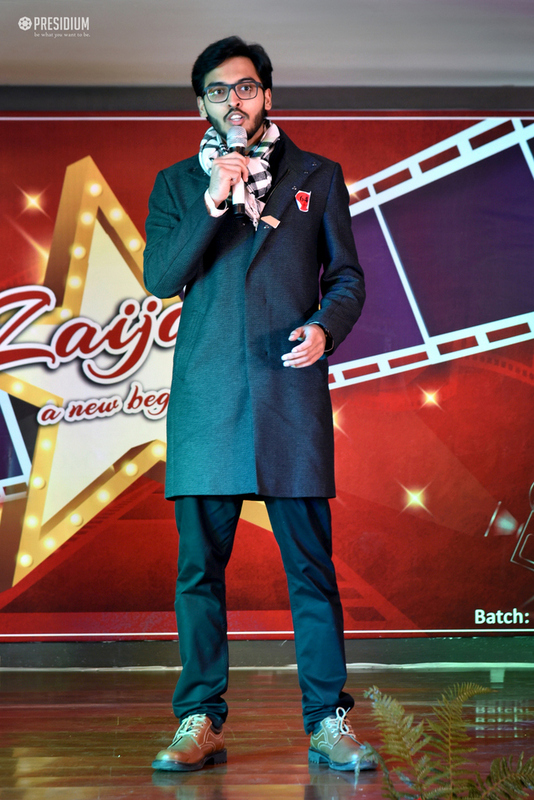 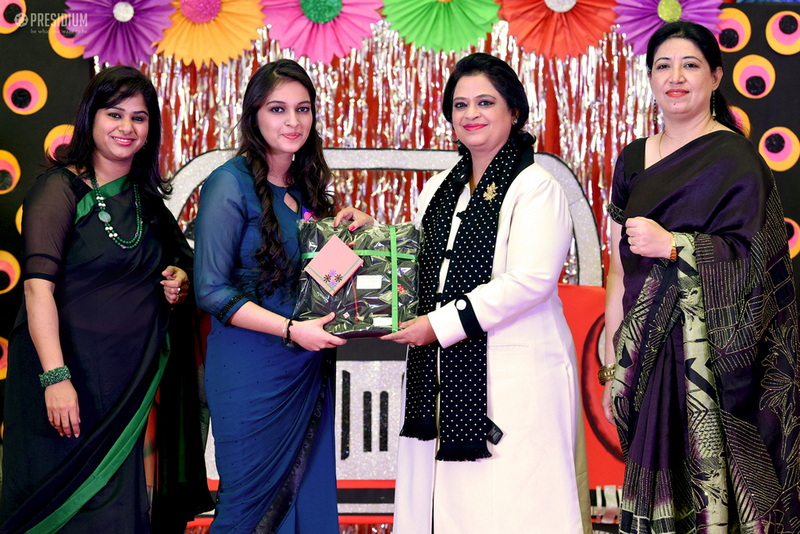 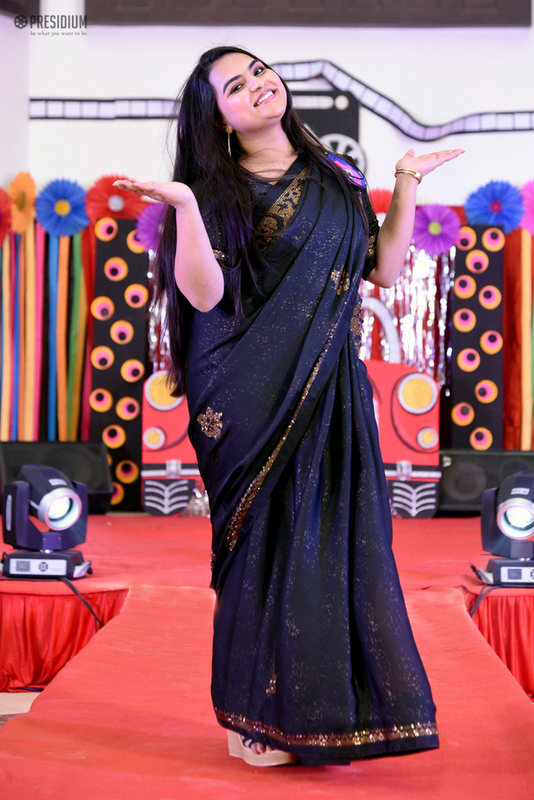 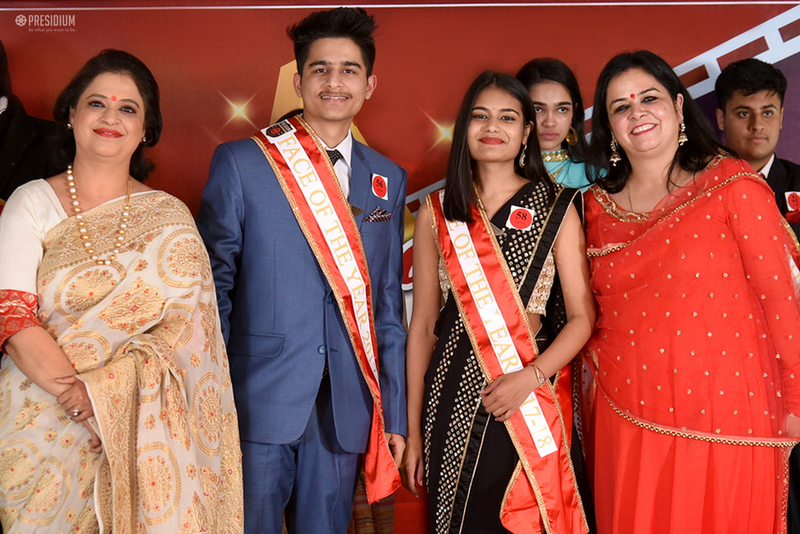 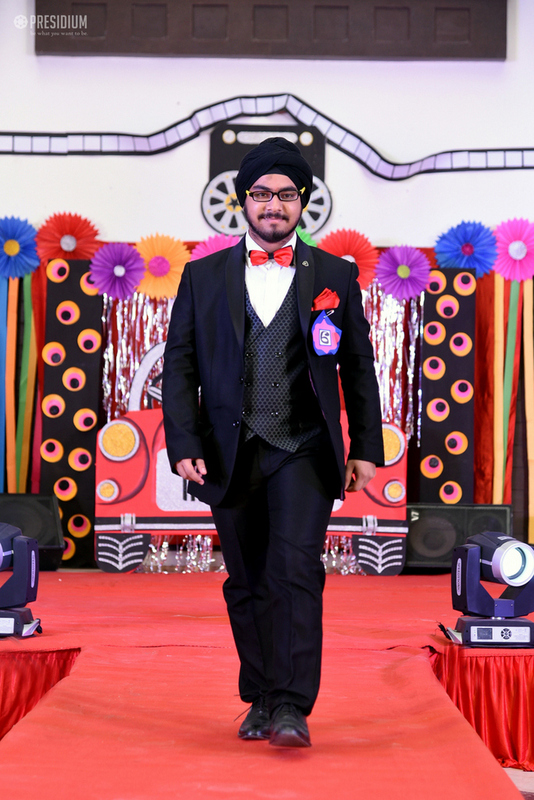 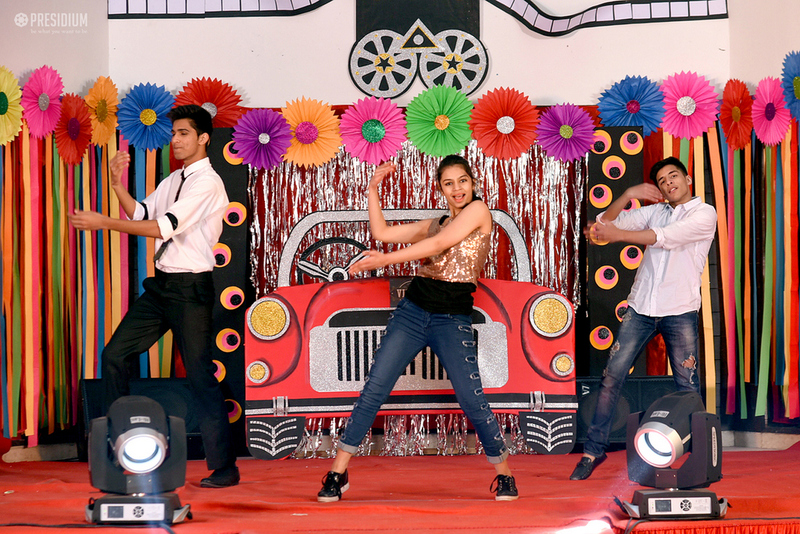 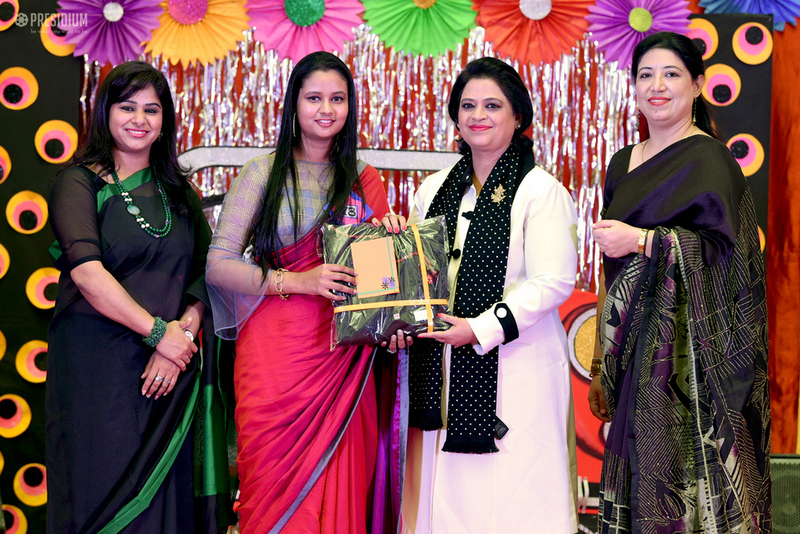 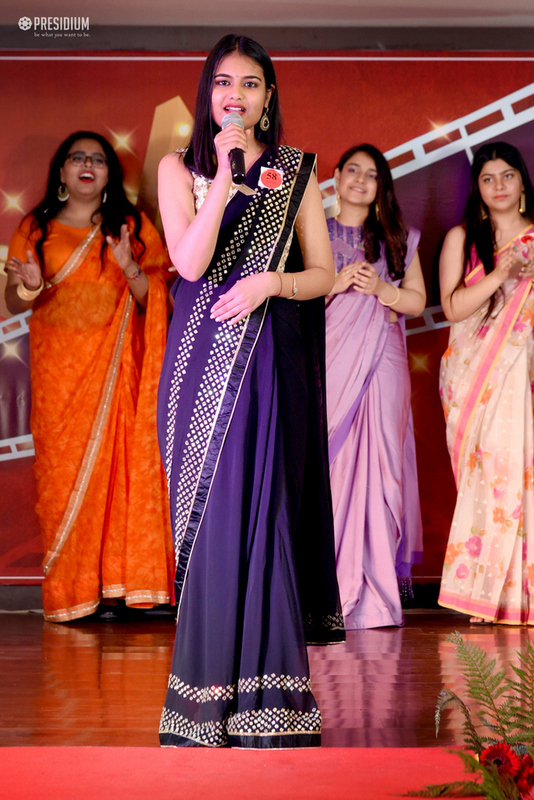 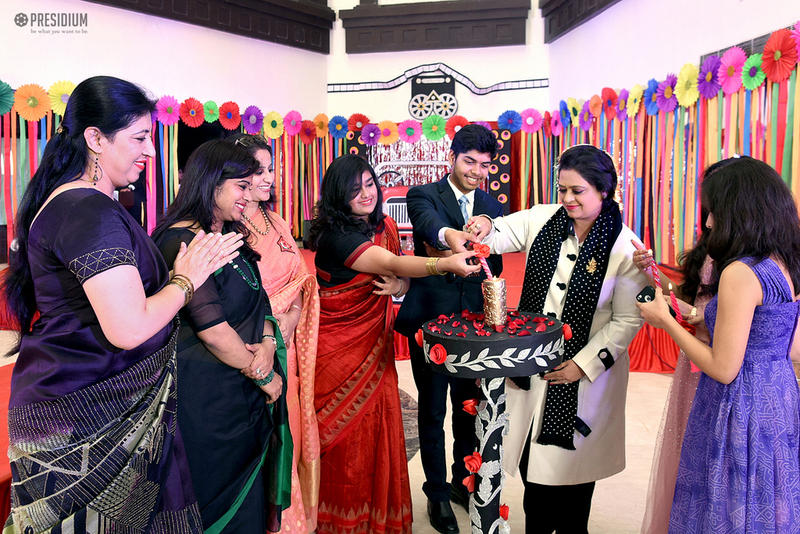 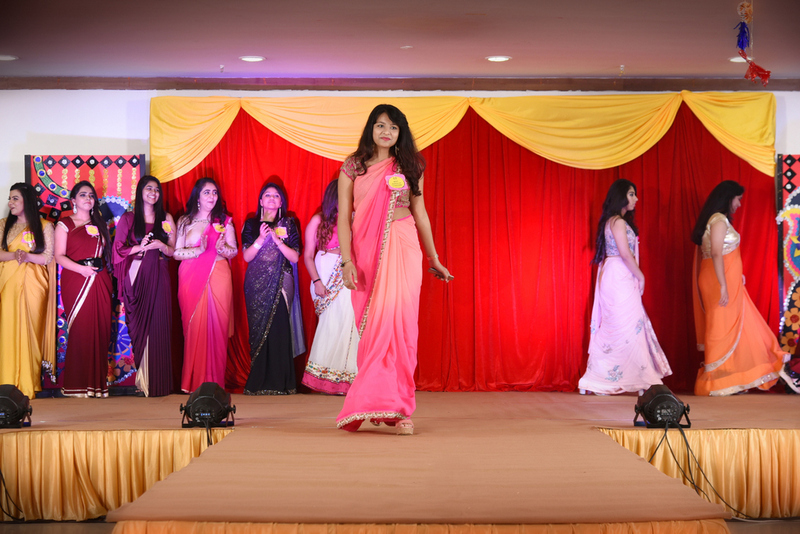 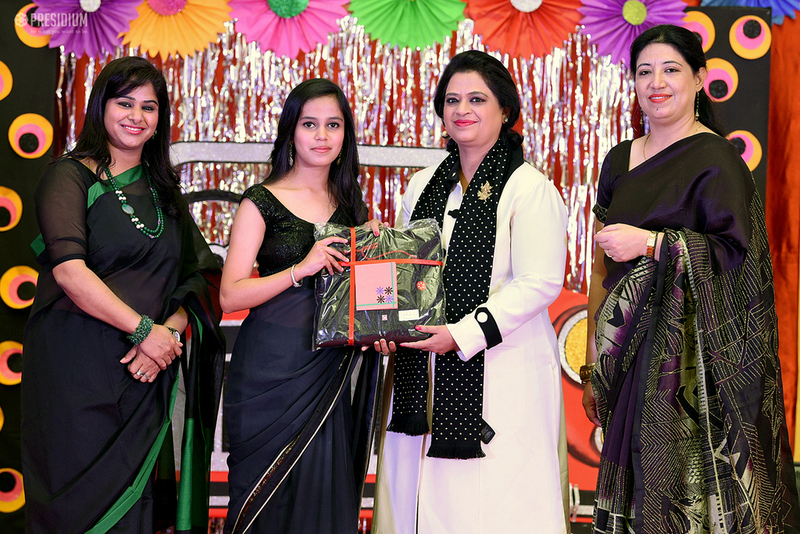 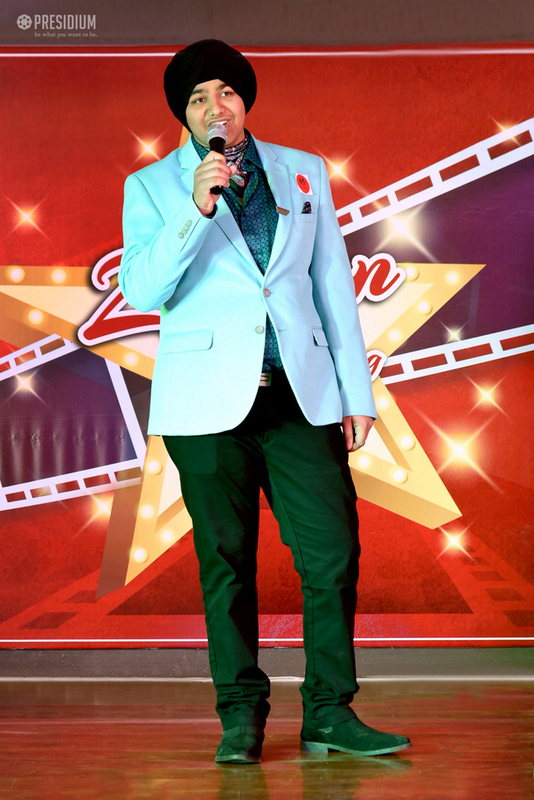 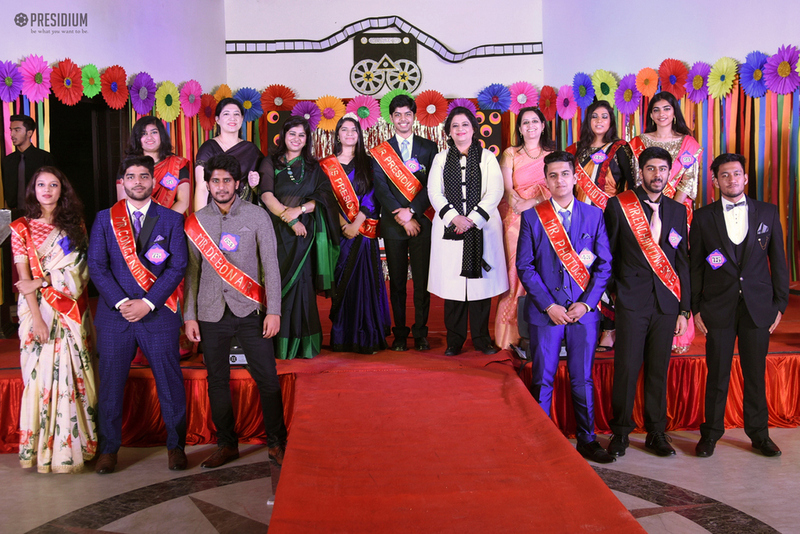 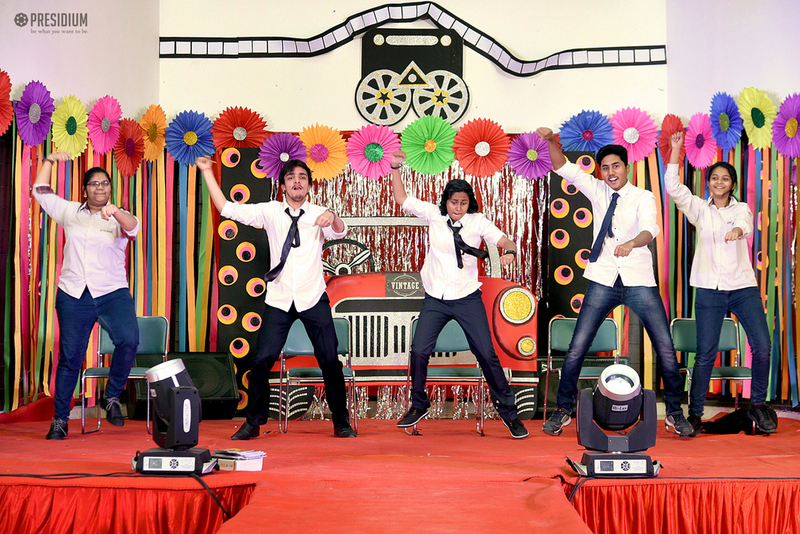 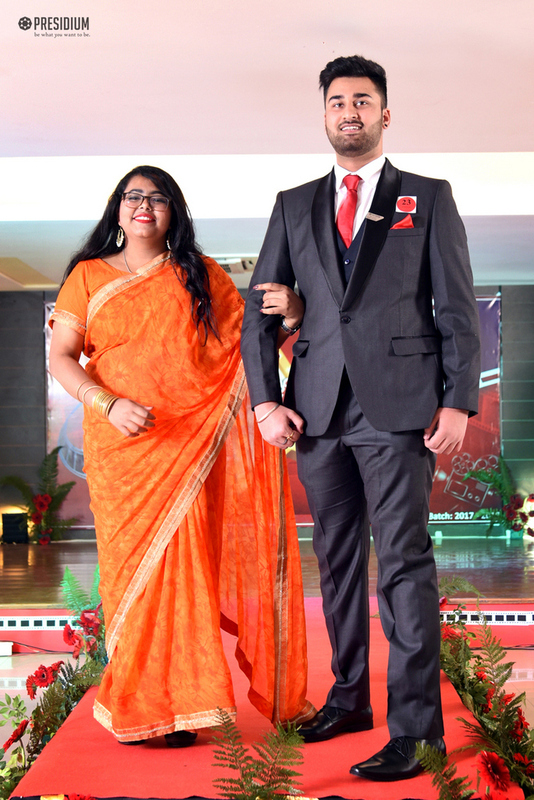 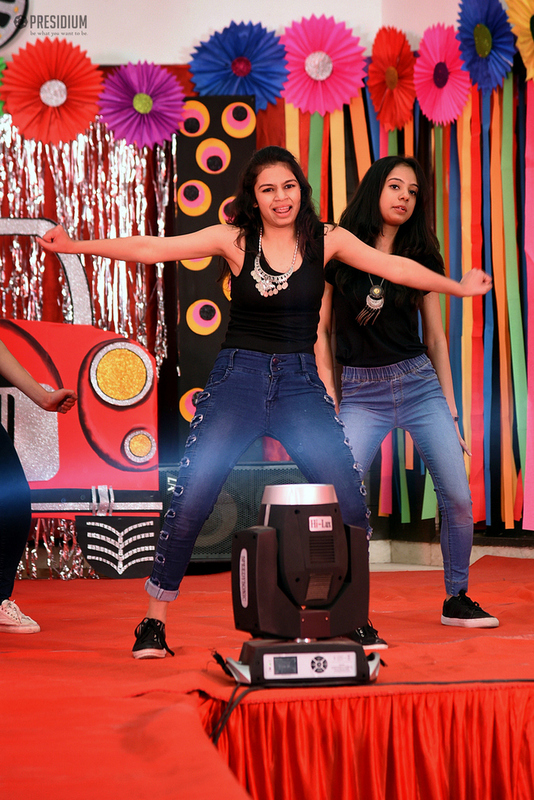 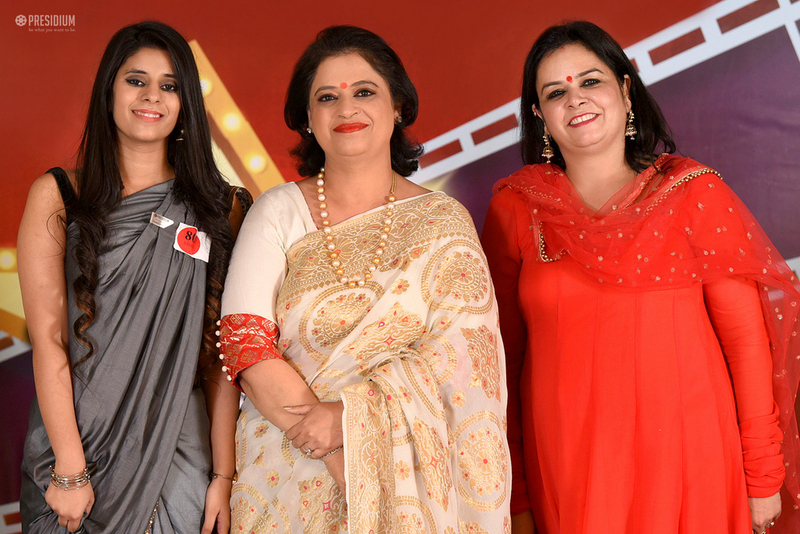 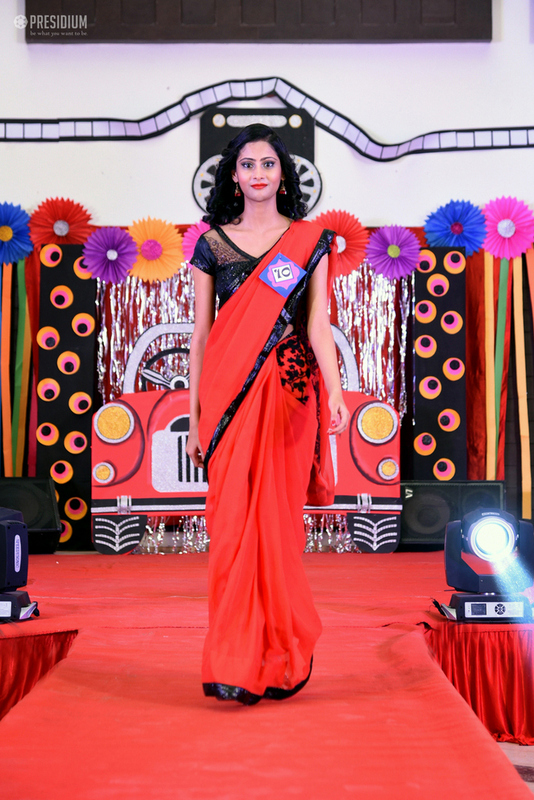 The juniors gave scintillating performances while the outgoing batch looked spick and span, devouring every minute of the celebration and reminiscing their endurable moments at school. 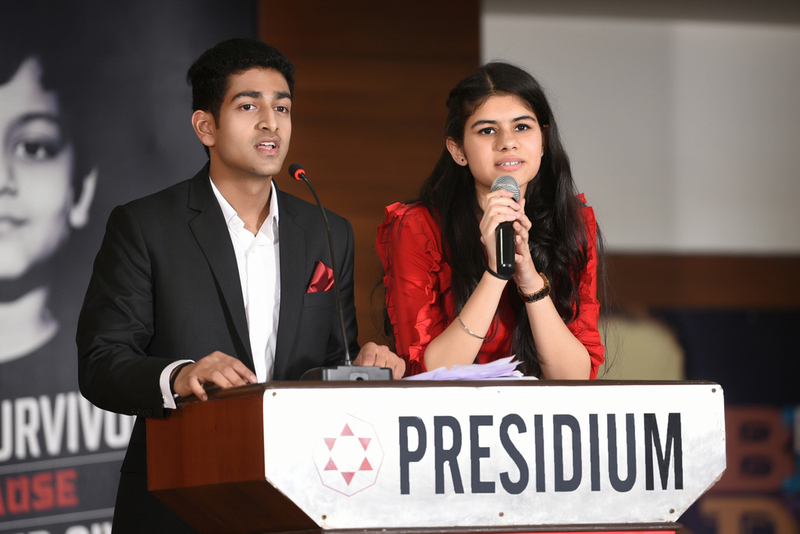 They also pledged to always uphold the Presidian spirit and become a leader in future. 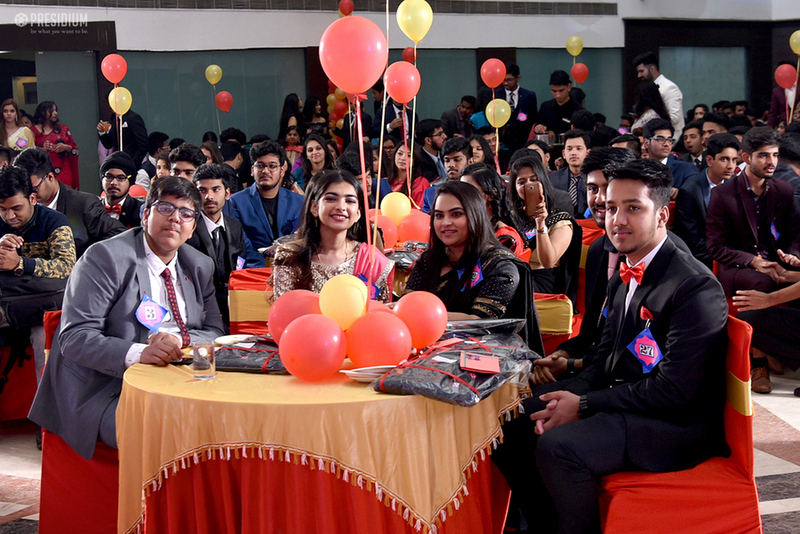 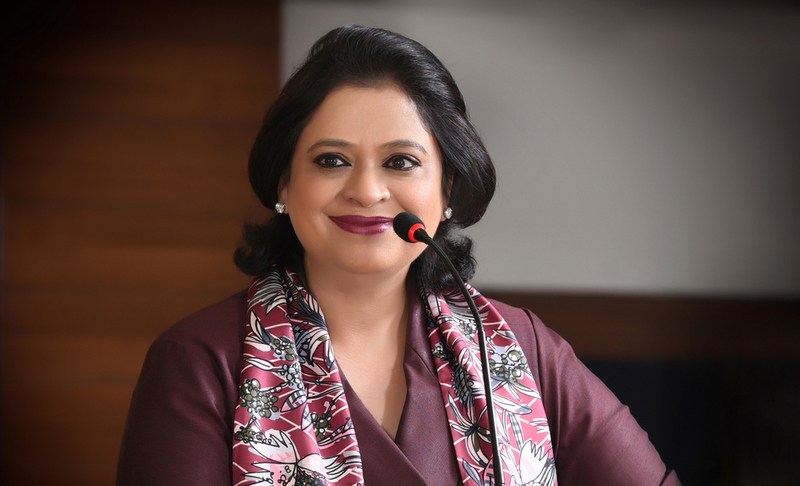 The farewell day indeed brimmed with euphoria and nostalgia, with the ‘goodbyes’ and ‘hellos’ that will always be the silver linings of their memory cloud!